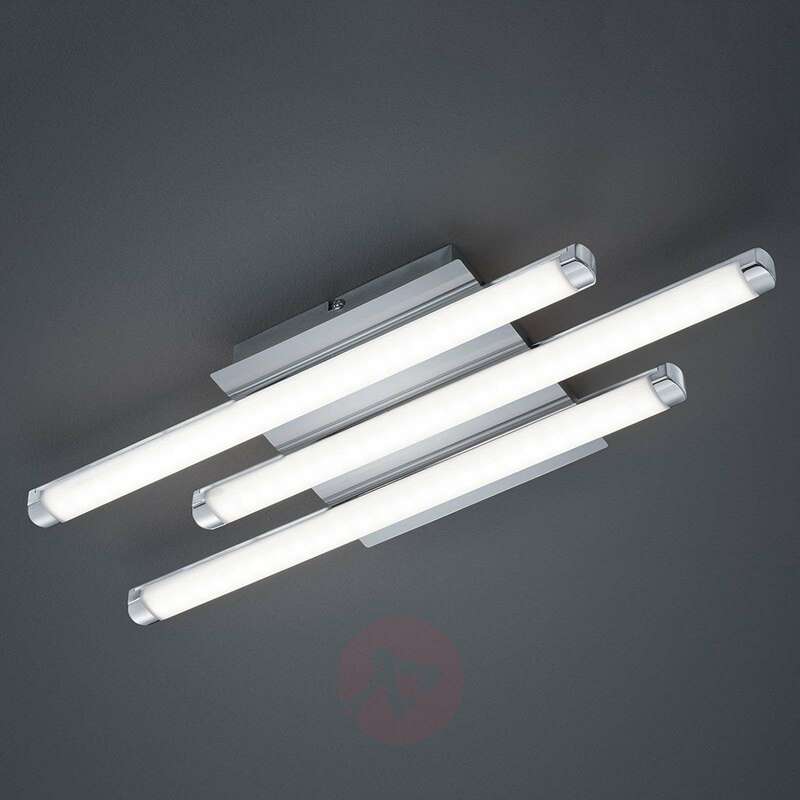 The LED ceiling lamp street is not just a functional light source; it is a furnishing accessory that will enhance any modern room in the home. The chrome-plated finish combines with the bar-shaped design to create a very innovative and timeless look. But this lamp features very modern technology: The light is generated by very efficient, long-lasting LEDs.